The "holy" book about Åkarp is finally in our hands! 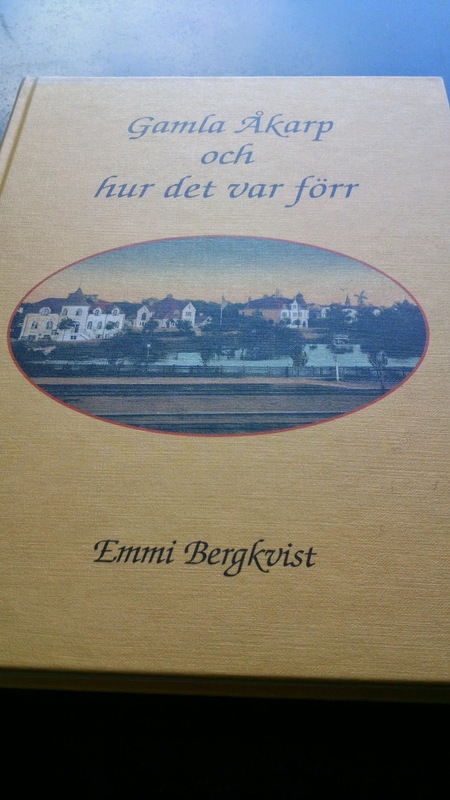 "Gamla Åkarp och hur det var förr" (Old Åkarp and how it was in the past) by Emmi Bergkvist. Oh, how much I have been looking forward to be able to read it without having to be in Tårtrummet! !